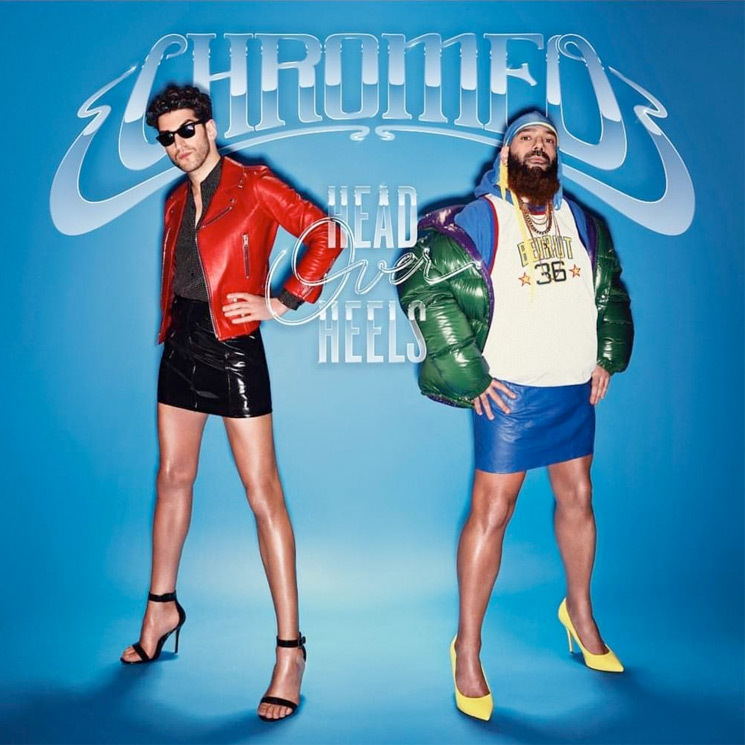 In the wake of a long string of teasers, Chromeo have officially released their new album Head Over Heels. Right now, you can stream the entire new full-length. Head Over Heels mark the Canadian duo's follow-up to 2014's White Women and their fifth studio album overall. The new LP features previously heard tracks such as the DRAM-equipped "Must've Been," "Juice," "Bad Decision" and 'Bedroom Calling" with The-Dream. Now you can hear all those tracks and more come together below. Head Over Heels is out now via Last Gang/Big Beat/Atlantic. As previously reported, Chromeo also have a series of North American tour dates coming up, and you can see all those here.